Online retail giant Amazon today rolled out a tvOS version of its existing shopping app for iPhone, iPad, iPod touch and Apple Watch. 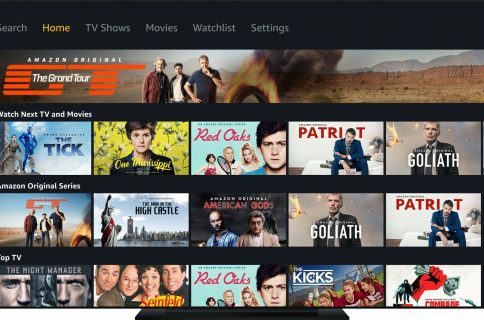 With Amazon App for Apple TV, you can browse Amazon’s entire product catalog on a big screen TV from the comfort of your couch using Siri Remote and your fourth-generation Apple TV. 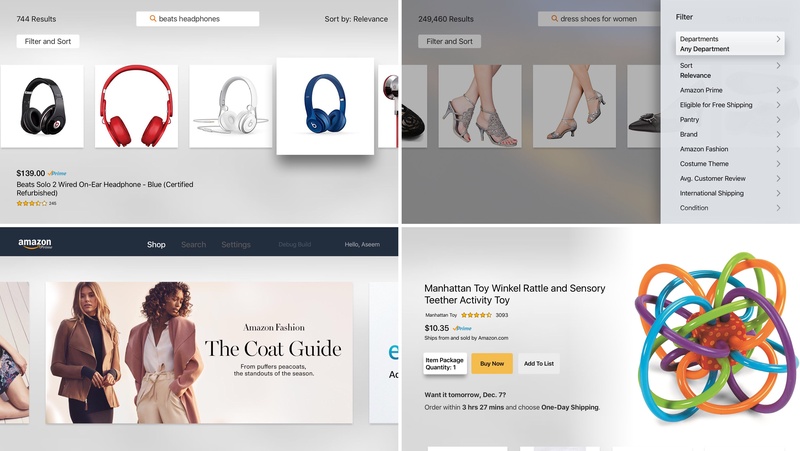 The app lets you get product details and watch videos for products that are available on Amazon.com and from other merchants. 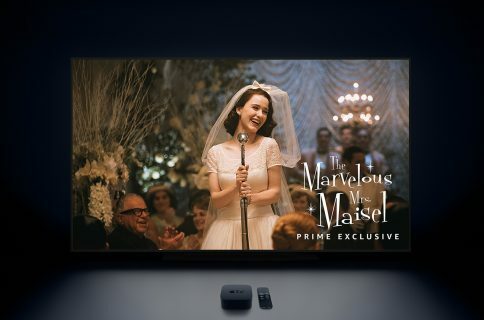 And if you’re a Prime member ($99 per year), you’ll even be able to make purchases on your Apple TV. To browse and search for products, you must first sign in with your existing Amazon account. Of course, when searching for products within the app you can use tvOS’s Dictation feature to quickly find what you fancy using your voice. Products you like can be added to your list to review later on your iPhone, iPad or Mac. Privacy advocates, don’t you worry—all purchases made through the Apple TV app are routed through Amazon’s secure servers. Grab Amazon App for Apple TV at no charge from the tvOS App Store.